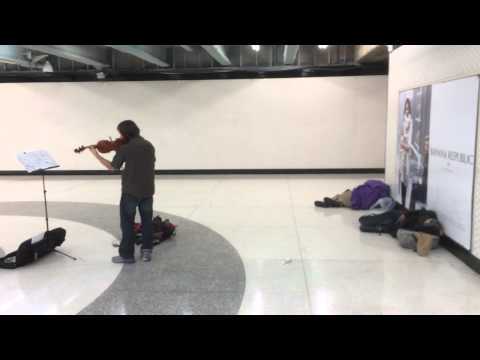 Tagged bart, bay area rapid transit, beautiful music. Bookmark the permalink. people here say that these homeless people have chosen to be like this.